Is there anything more traditional than to enjoy Thanksgiving in New England, where the first Thanksgiving took place way back in 1621 (on a Thursday I’m assuming). Our inn proudly bears a Wampanoag name, Nobnocket, and it was members of the Wampanoag tribe who celebrated the first Thanksgiving with the Pilgrims in Plymouth. Many theories abound of what transpired to initiate the joint feast but it appears, like much in life, it was the result of too many ciders. The Wampanoags and their chief, Massasoit, who was also known as Ousamequin, Yellow Feather and Kevin (OK, I made one of those names up – he was never called Yellow Feather), had welcomed the Pilgrims when they arrived on The Mayflower in 1620 and had enjoyed a peaceful coexistence with them. After a bad first harvest and a brutal winter in 1620 many of the Pilgrims had died so when they fared better the following year with a bountiful harvest they felt a bit of a party was in order. Their partying involved the firing of guns (apparently starting another American tradition) and the ensuing noise was heard by the local Wampanoags. Believing that the Pilgrims were under attack they headed over in order to give them assistance to fend off any assailants. As a sign of their appreciation, the Pilgrims invited the Wampanoags to hang around and join the party. 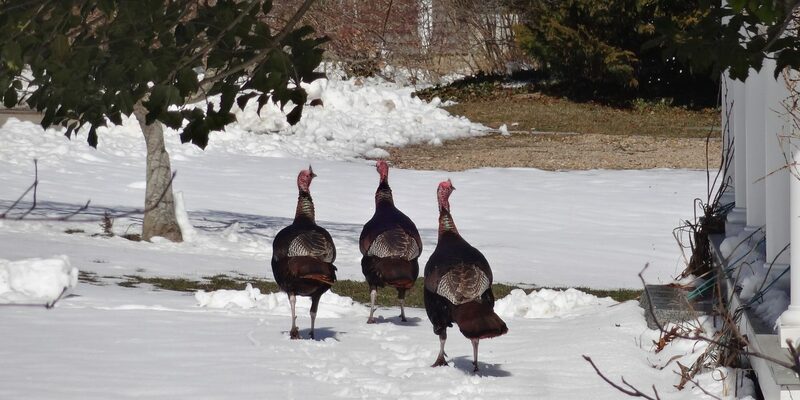 Fortuitously it was a public holiday so the Wampanoags had a clear schedule so happily accepted the invitation and there then ensued a three day feast with the Wampanoags providing deer, wild turkey and sweet potato fries. 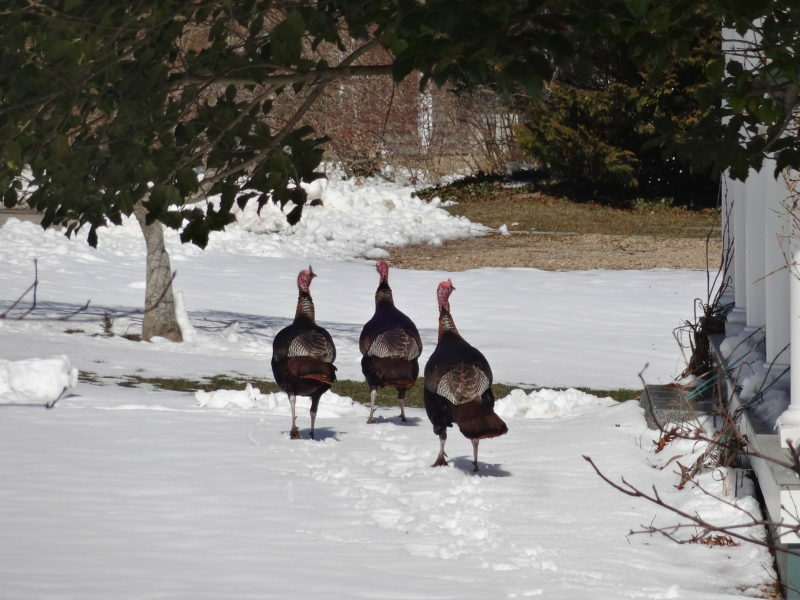 To this day Martha’s Vineyard is home to many Wampanoag descendants of those present at that memorable feast (and also host to way too many descendants of the wild turkeys that were served up!). 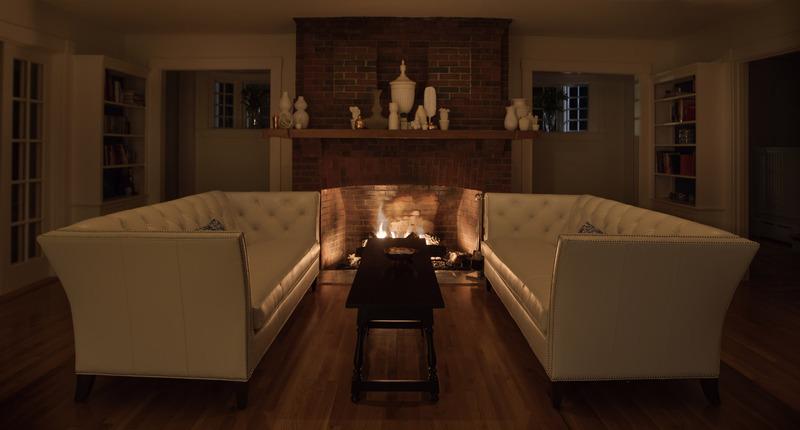 If you’d fancy having somebody else cook and clean-up this Thanksgiving why not head out to Martha’s Vineyard and take advantage of our Martha’s Vineyard Thanksgiving Package which includes Thanksgiving Dinner at the award-winning Garde East restaurant right here on the waterfront in picturesque Vineyard Haven. Where on Martha’s Vineyard Was Jaws Filmed?